Access without steps! 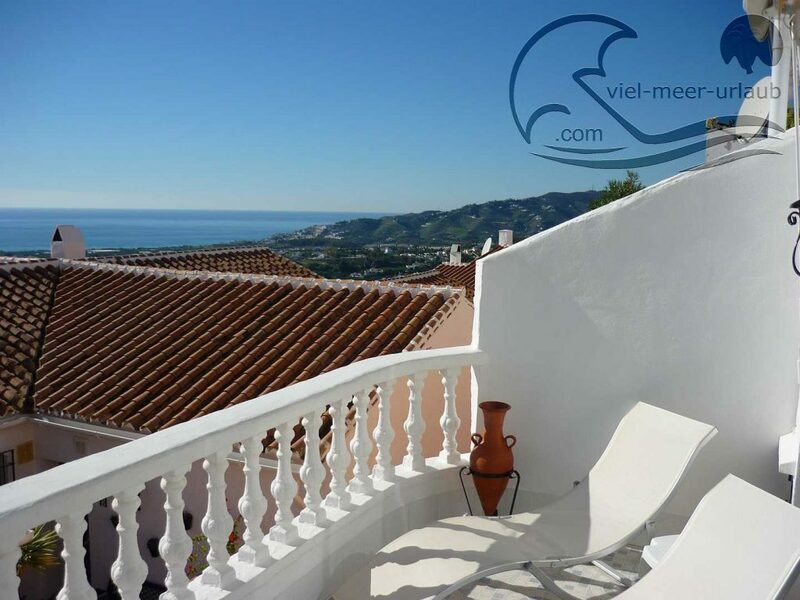 Apartment in Nerja with sea views, BBQ, big south faced terrace. Offers 2 simular ample bedrooms. Internet/wifi included. Air condition. 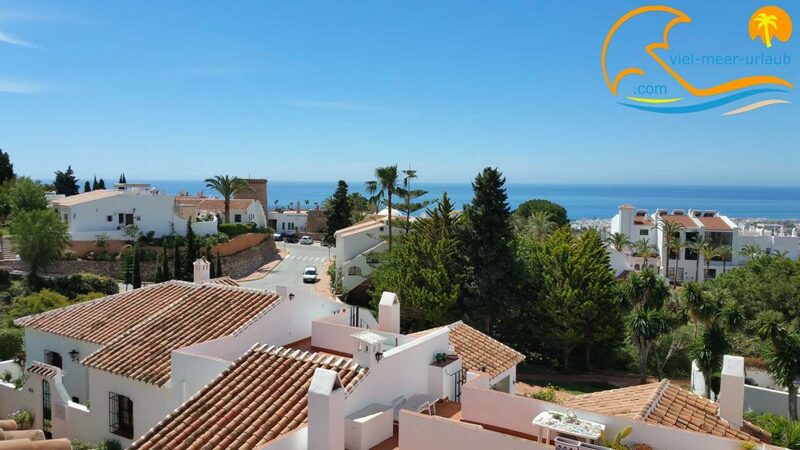 Good access to all facilities and near to the pool. Wifi directly in the apartment and Smart TV with films and music on demand included. 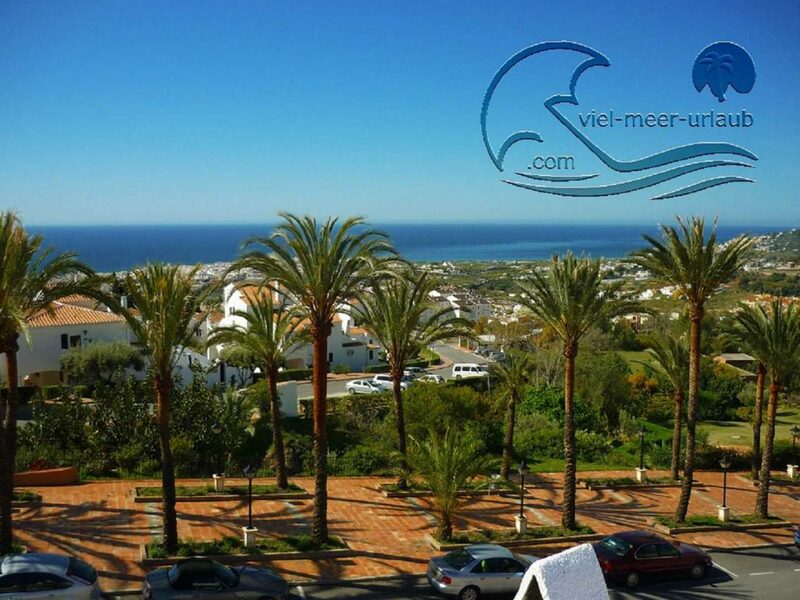 Apartment with the best panoramic sea views of Nerja. 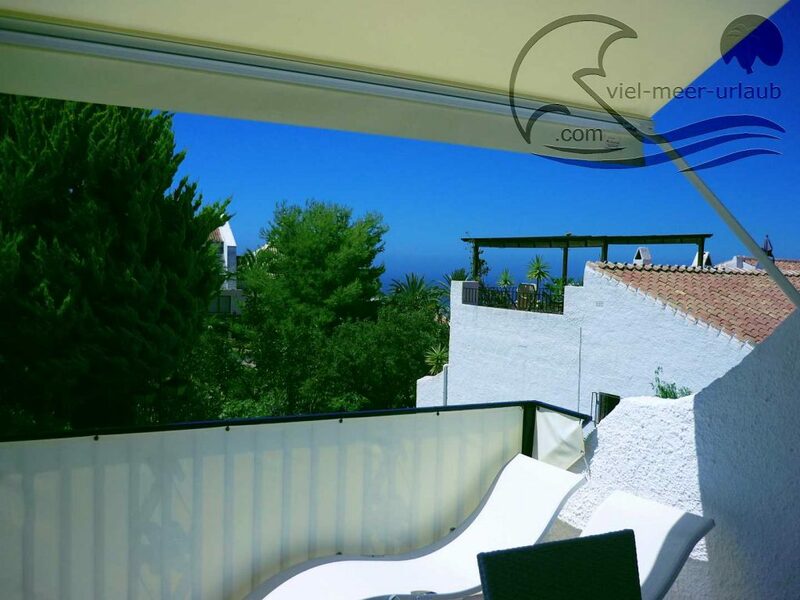 Offers a warm not windy terrace with sensational views. Internet/wifi included. Air condition. Good access to all facilities. Wifi directly in the apartment included. 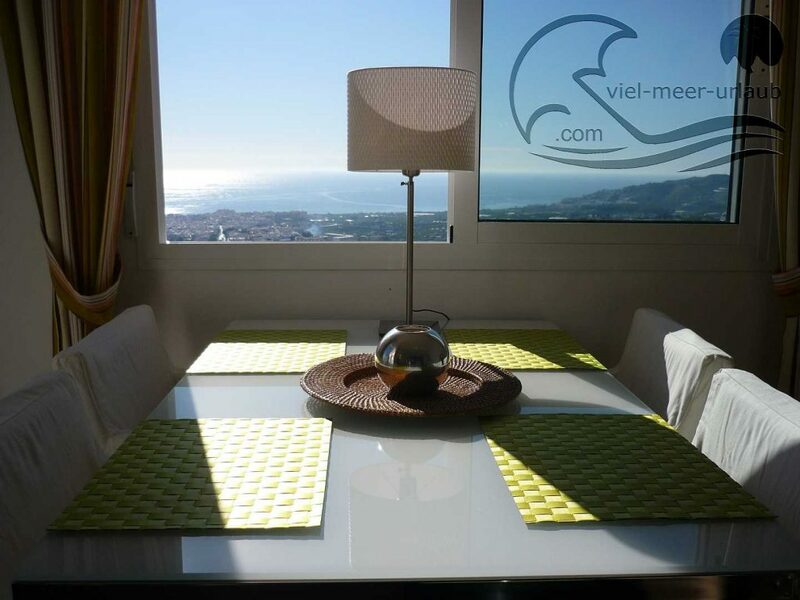 Sunny modern penthouse-apartment with fantastic panoramic sea views. Big south faced terrace. Eastern part roofed. Nice for breakfast in lower seasons. 2 persons in rental rate included. 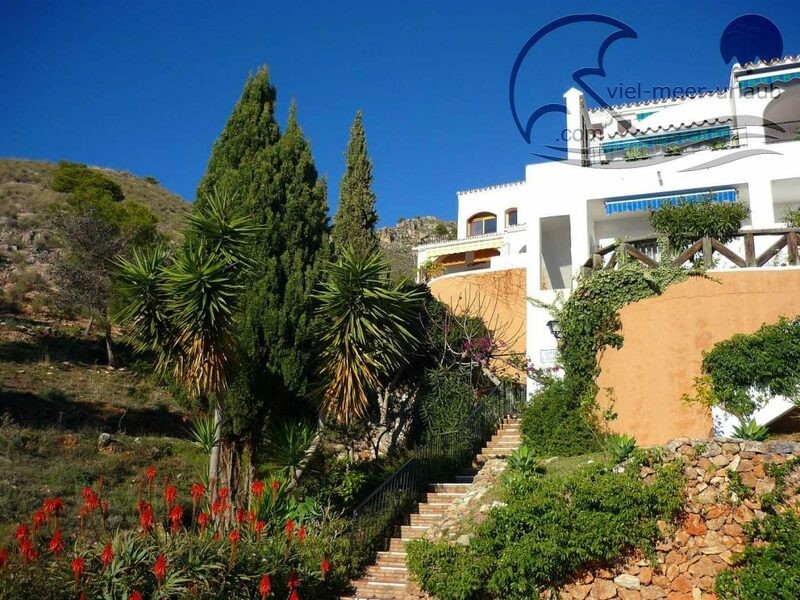 Internet/Wifi directly in the apartment and Smart TV with premium accounts for films and music included.